At Westpoint Dental Clinic we offer oral surgery to patients who require wisdom tooth extraction, root canal therapy, and apicoectomy. 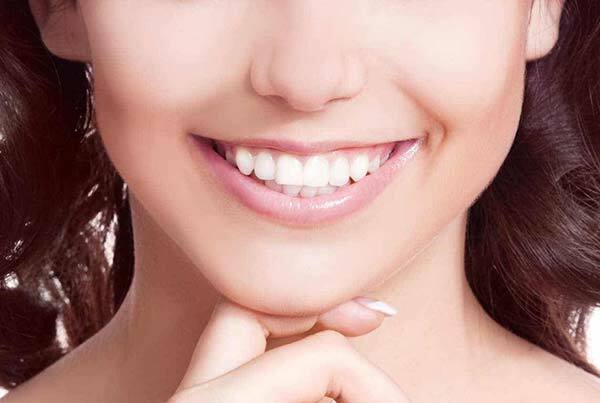 While most dentists will avoid extracting a tooth where possible, there are occasions such as impacted wisdom teeth where extraction is the best option. When it comes to the health of your smile, keeping your natural teeth with treatments like root canal therapy and apicectomy are preferred. Our dentists will only recommend oral surgery when required to protect your oral and overall health. If you would like to know more about how Westpoint Dental Clinic can help you, or to request an appointment, please contact u today.